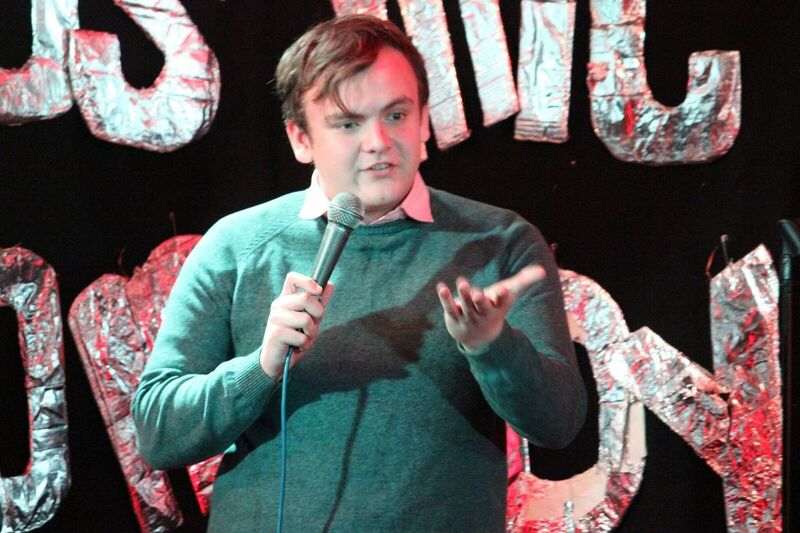 Highlighted by Chortle as 'One to Watch in 2018', Andrew White is an up-and-coming comedian "not to be missed" (Daily Record​). Andrew performs all over the country, and even internationally in Berlin & Toronto. Most notably, he's performed two successful shows at the famous Edinburgh Fringe, and will be returning for 2019 with his new hour: Retirement Tour. 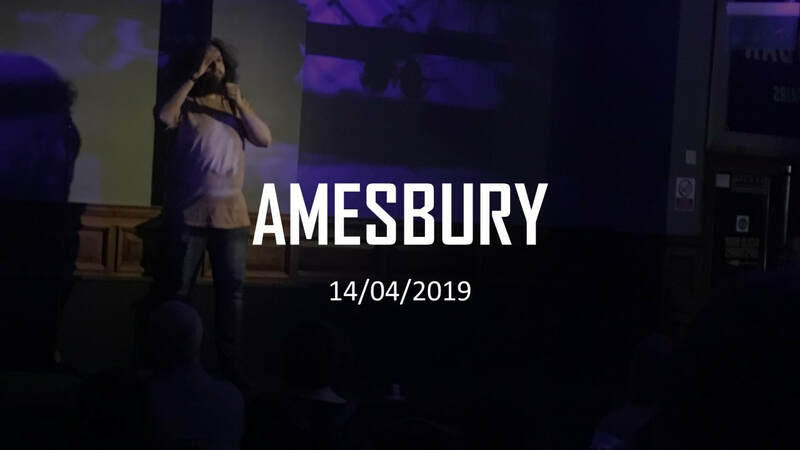 Find out all about his upcoming gigs; his comedy credentials; watch some clips, and feel free to get in touch about bookings and any other inquiries.